The eagerly anticipated follow up to our hugely successful 2017 predictions. 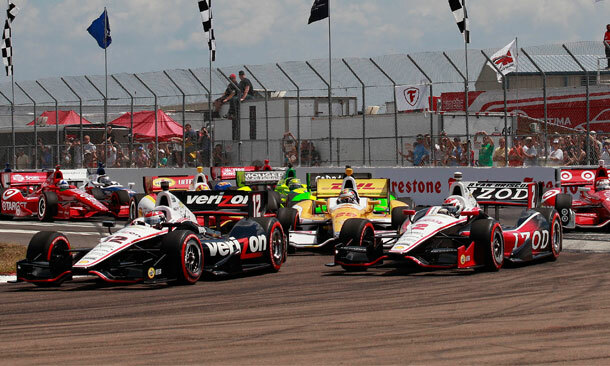 IndyCar’s extremely iffy schedule will seem like a strange, Groundhog Day like replay of last year’s, with merely the single alteration of swapping Watkins Glen for Portland. It’s a bit like exchanging that ugly Christmas sweater for a slightly less ugly – though smellier – hemp sweater. Frankly, we wouldn’t be caught dead in either. Unfortunately, the static schedule means that once again only a third of the races will be held on oval tracks. Ovals being the fastest, most exhilaratingly entertaining form of motor racing on the planet, that’s just plain wrong. As long time readers know, our laments on this topic are nothing new. The new cars, which ironically and happily look an awful lot like the old cars, will impress – aesthetically, at least. Three cheers for the end of the awful aero kit era. Don’t expect speed records to fall at Indy or the other ovals any time soon, though – or a smooth, seamless transition. It’s still IndyCar, after all. The lower downforce levels of the new cars will add some excitement to the racing, as well as to the repair bills for many teams. Get ready to hear and read lots about brakes and braking as a result of the introduction of new bodies. Translation: massive amounts of front and rear end damage due to near constant contact in the corners on street courses. Also expect electrical gremlins to make aggravating appearances, especially early on in the season. 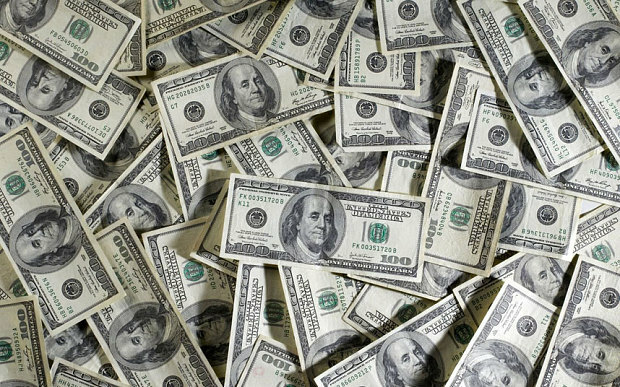 Money, Money: IndyCar announced an increase to Leader’s Circle monies to be paid out by about a quarter million dollars plus other larger “bonuses.” The hike brings the total paid per entrant to $1.25 million, reflecting both higher costs and revenues. These funds are paid by IndyCar to full time teams in lieu of decent race purses aside from the ever present Indy 500 exception. The 2015 Leader’s Circle includes twenty one entrants, but Simona de Silvestro in Andretti Autosport’s fourth car, Simon Pagenaud in Penske’s fourth car and Jack Hawksworth in AJ Foyt’s second car aren’t covered. These drivers in particular need to perform well for their sponsors and owners, who’ve risked something to provide their rides.